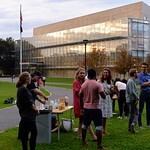 It’s that time again – all the students are back in town and there’s a faint chill in the air. 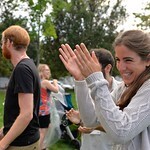 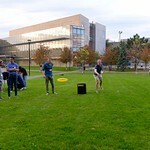 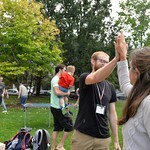 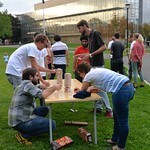 Break out your sweater and your knit cap and join us on the library lawn for games and mingling! 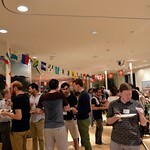 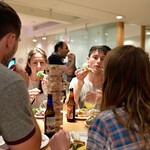 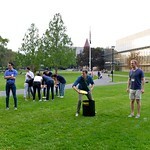 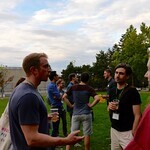 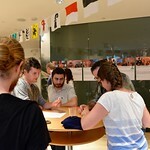 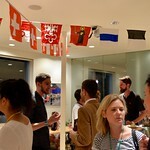 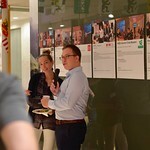 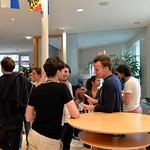 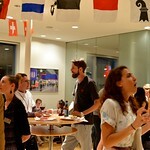 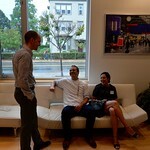 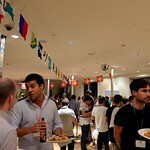 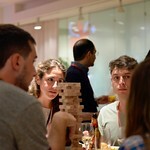 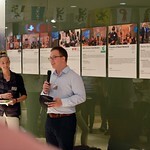 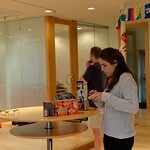 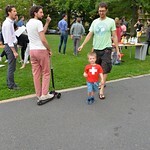 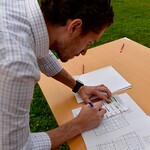 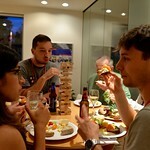 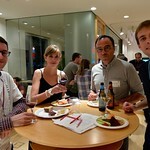 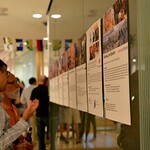 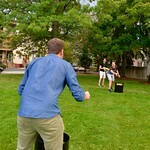 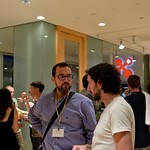 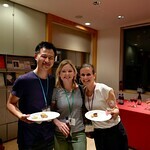 Summer is almost behind us, which means it’s time for swissnex Boston’s annual Back to School event! 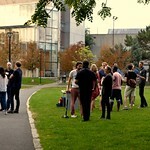 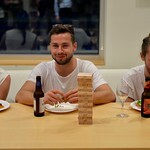 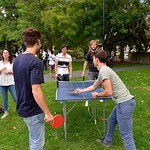 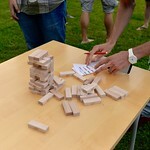 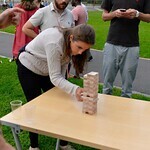 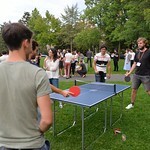 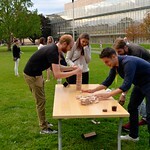 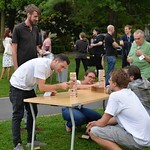 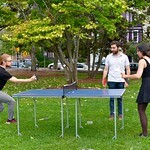 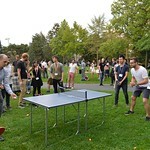 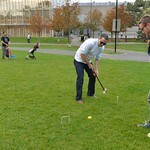 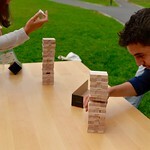 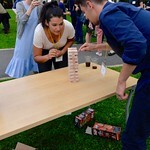 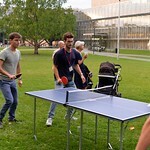 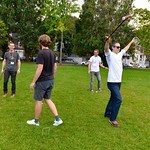 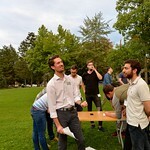 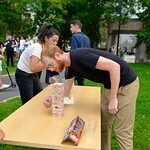 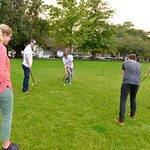 In last year’s edition, new and local members of Swiss Chapters and Friends competed against each other in the park in the spirit of the Olympic games, proving their skills in disciplines such as Jenga, table-tennis, croquet, and sudoku. 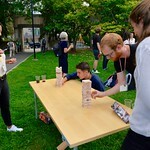 We all had such a good time that we’re rolling out a similar program this year, with many of the same games, and some new ones too. 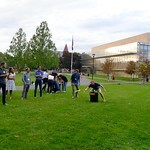 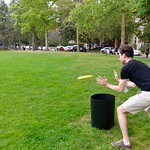 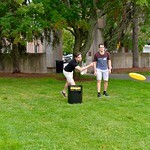 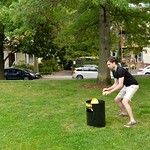 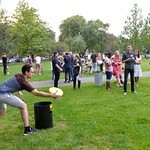 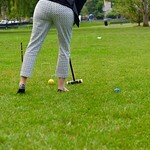 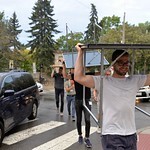 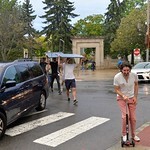 When you register you will be asked to pick or create your team, or whether you’d prefer to join the event without participating in the lawn games. 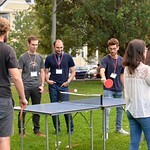 You will meet your team members at the event and collectively decide who will compete in which discipline for a chance of winning some of our special prizes. 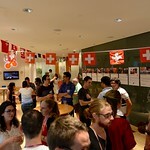 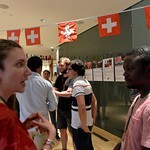 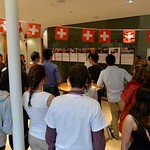 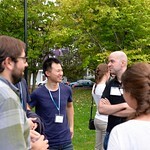 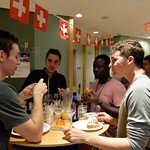 This event is targeted toward Swiss students and researchers, and Swiss-linked individuals.